Sometimes your main concern is to find an answer to the puzzle of ‘how to lose weight fast’. Maybe you have a wedding or a sun holiday coming up, and want to dress and look your best. Maybe you just want to see quick results as you begin a new healthier lifestyle, as you know it will motivate you to continue. 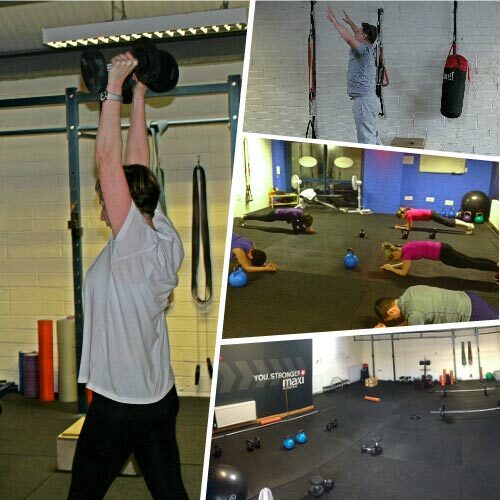 No matter what your reason for trying to find how to lose weight fast, SMART Training Dublin can help you achieve it. If you want to lose weight fast, we recommend our Personal Trainer 30-day Kick Start programme. Nutrition resources – recipes, shopping lists, etc. If you exercise according to your personal fitness training plan and eat according to our nutrition guidelines, we guarantee you’ll get results in your quest to lose weight fast by the end of those 30 days*. Once that weight is gone, you’ll want to keep it off, and you can achieve this by continuing with your personal training plan and the improved nutrition habits you will have developed during your opening 30 days. If you wish to continue training with us, you will have the choice of semi-private training (maximum three participants) or group training (maximum eight participants). 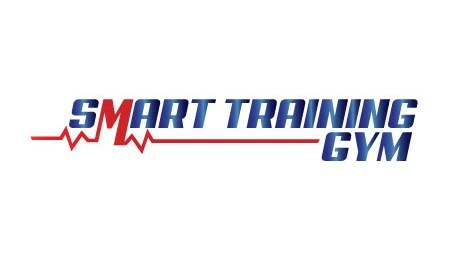 Both delivering the benefit of having a dedicated personal trainer on hand at all times, and fellow group members to motivate and inspire you too. By becoming a long-term member, you’ll have all the attention and support you need to maintain your new and improved routine, and to help keep you looking and feeling as good as you can be.